The King County Metropolitan Council has taken strong steps to insulate wealthy communities from marijuana, leaving poor minority neighborhoods to pick up the slack. When the King County Metropolitan Council three months ago placed a moratorium on all new marijuana businesses in unincorporated areas of the county, it did so at the behest of rural, mostly white, landowners concerned about pot farms and processors moving into the area and driving down property prices. In many ways, the emergency moratorium was a replay of the successful 2013 lobbying effort of residents from affluent Redmond Ridge residents that barred a marijuana-processing facility from being placed in a business park there, with residents citing the fact that many families with children live in the area. Yet the Council’s concern for marijuana’s impact on county residents does not appear to be entirely universal. It appeared otherwise, if for a moment. Along with the moratorium on rural pot growers and processors, the Council also halted new retail stores after it was pointed out that the vast majority of 502 shops in unincorporated King County were clustering in the poor, non-white neighborhoods of Skyway and White Center—neighborhoods that, last time we checked, also have families with children, if not well-organized homeowner councils. Councilmember Larry Gossett, who is black and represents Skyway, said that this, too, was worth reviewing. “If we’ve already OK’d 15 retail marijuana stores in unincorporated King County and 13 are in two small, working-class neighborhoods, both of which are 50 percent, 60 percent people of color … that doesn’t seem real fair,” Gossett noted at the time. On Monday, when the Council voted to lift the moratorium, it enacted new restrictions that addressed the concerns of the rural residents and removed hundreds of thousands of acres of land from potential use by the marijuana industry; meanwhile, Gossett’s concerns went largely unaddressed. Indeed, only incremental steps were taken to address the high concentration of pot shops in poor neighborhoods. 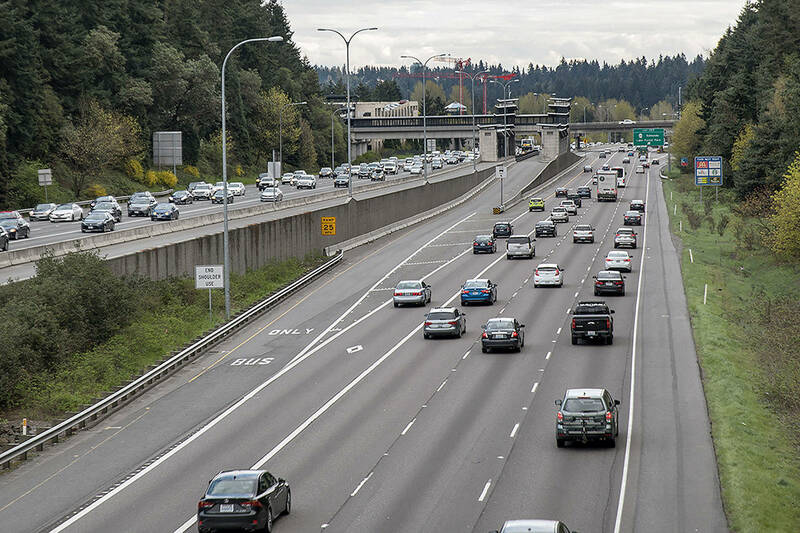 The Council did enact a requirement that there be 1,000-foot buffers between pot shops, but it resisted efforts to spur a truly equitable distribution of the I-502 stores across the county. Specifically, Gossett, joined by Councilmember Joe McDermott, proposed legislation that would have significantly expanded the areas where marijuana shops are allowed in King County. The Council shot it down, clearly uncomfortable with the prospect of a large number of pot shops cropping up in places that would ignite neighbor outcry anew. With the moratorium now lifted and no strong policy against further concentration, such clustering is exactly what the county will get, Gossett argues. He’s right. This was the wrong move for a number of reasons, including the fact that with medical-marijuana shops now closed, only equal distribution of 502 shops ensures that all patients will have easy access to their medicine. But worse, the vote also marked the continuation of a troubling trend of pot policy in Washington that marginalizes people of color. As Gossett points out, 502 stores have become largely white-owned businesses, despite their prevalence in many traditionally black neighborhoods. He said today it’s probably easier to get a bag of pot in Skyway than a fresh apple. Ironically, it was a recognition of pot law’s inequitable effect on black communities that led many people to vote for pot legalization in the first place. The laws were disproportionately enforced against black men, so legalization was seen as a way to bring more equity to our criminal-justice system. It’s worked to a degree, with the overall number of marijuana arrests—including those of African Americans—significantly down in the state. In a concession to Gossett’s concerns, the Council on Monday did agree to study the issue of spreading marijuana stores more evenly. As it does so, it should remember that all communities deserve equal say when it comes to legal pot. A previous version of this editorial referred to Redmond Ridge as “skewing white.” It was pointed out to us that a significant portion of the community is of Asian descent. We regret the error.